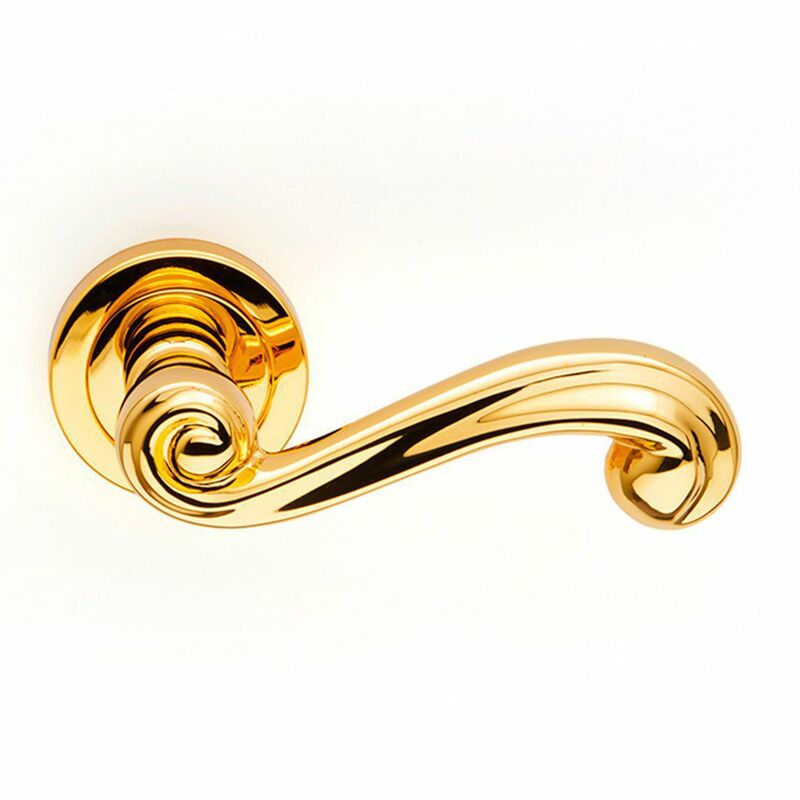 Door handle / brass / traditional / gold finish - SIRIO - PASINI METALS PRODUCTIONS S.R.L. 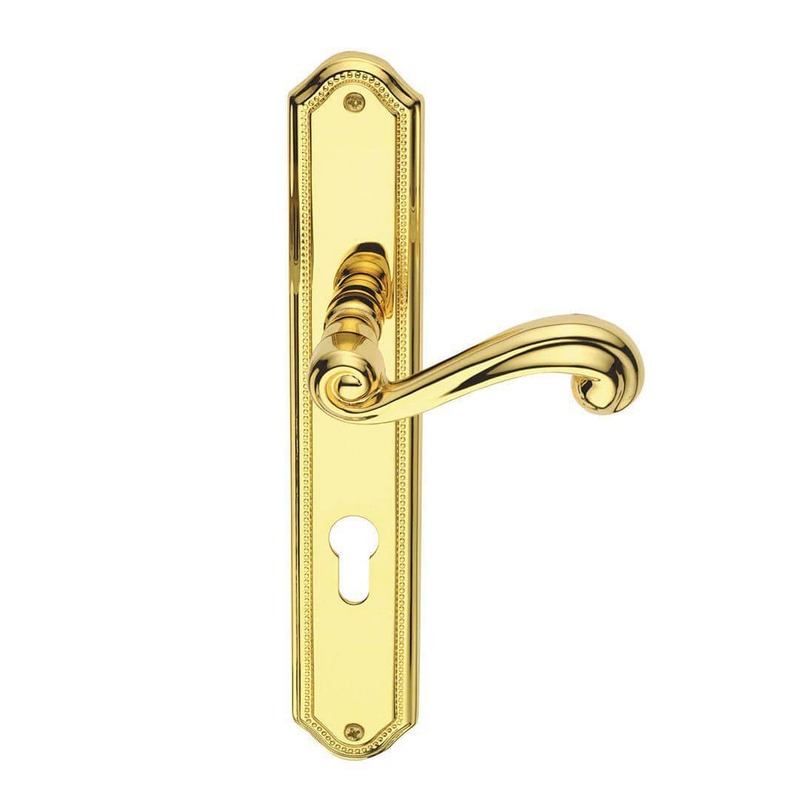 SIRIO PASINI METALS PRODUCTIONS S.R.L. 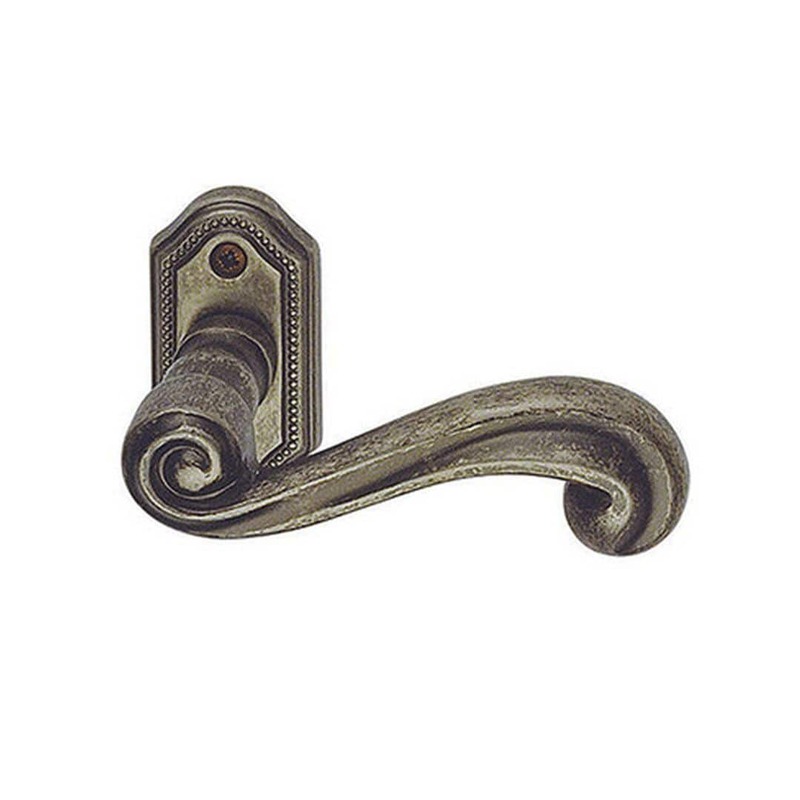 Brass door handle on plate for internal doors, completely Made in Italy. 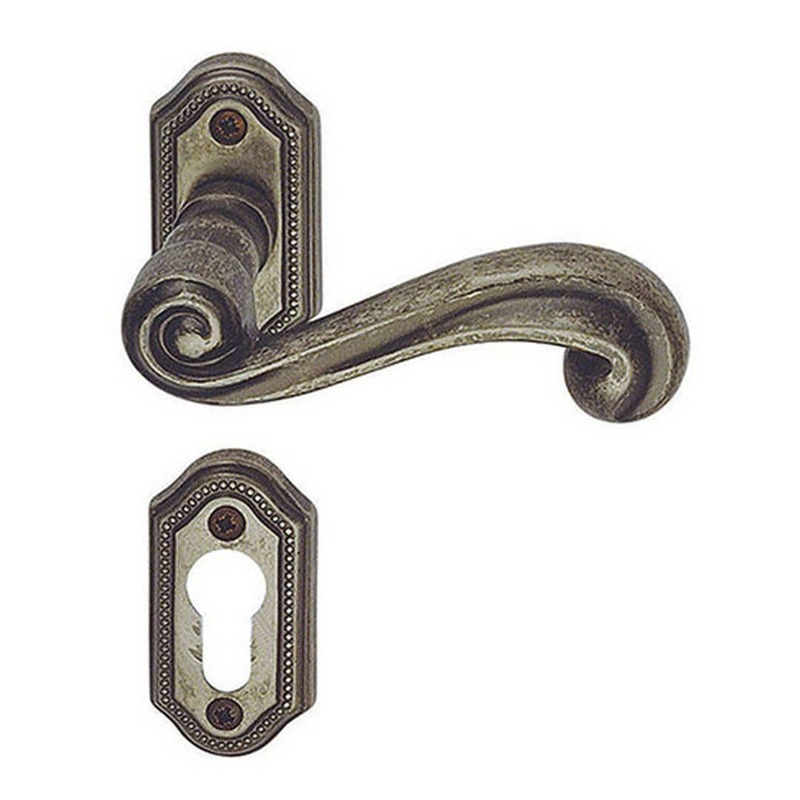 This classic design model is available on rose and on plate, of the same line you can furnish your home with the entrance set and the door handle.